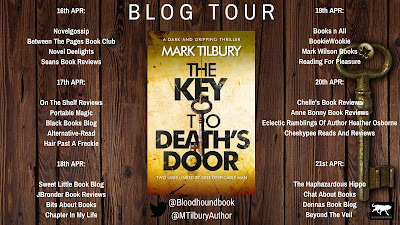 Today I am pleased to be able to participate in the blog tour for The Key to Deaths Door by Mark Tilbury. 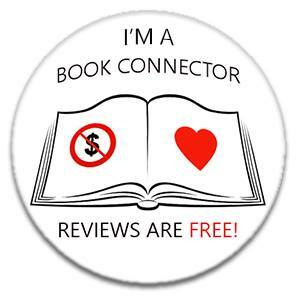 My thanks go to Sarah Hardy @ Bloodhound Books. 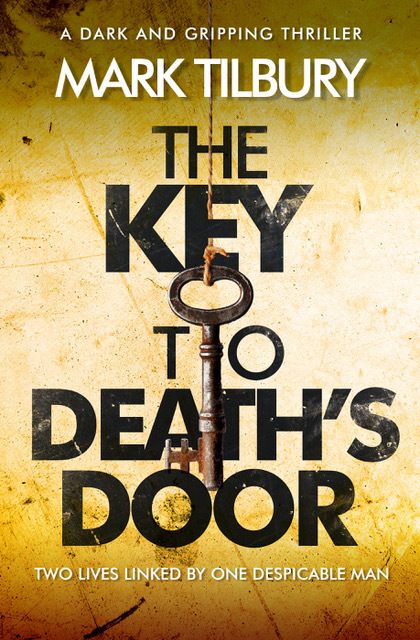 I have an extract from Chapter One of The Key To Death’s Door by Mark, and this is below for you. 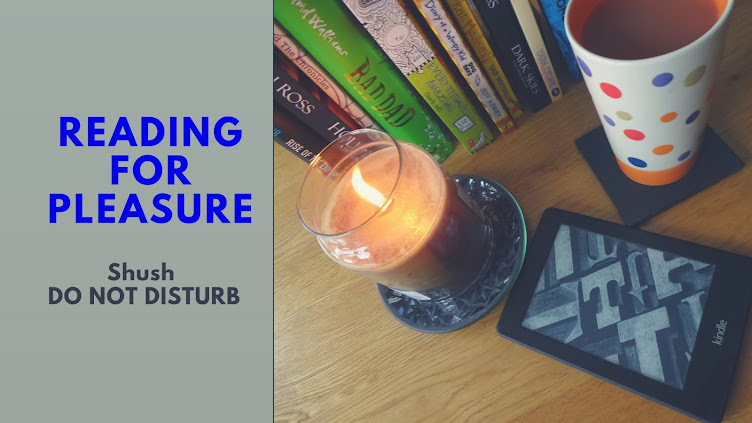 Hope you have a nice cuppa and your feet up whilst you read this. Mark served in the Royal Navy, and was left to raise his two daughters alone after being widowed. He finally took the plunge and self-published two books on Amazon, The Revelation Room and The Eyes of the Accused. 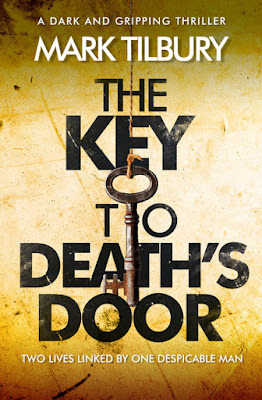 He’s always had a keen interest in writing, and is extremely proud to have his fifth novel, The Key to Death’s Door published along with The Liar’s Promise, The Abattoir of Dreams, and The Ben Whittle Investigations relaunched by Bloodhound Books. 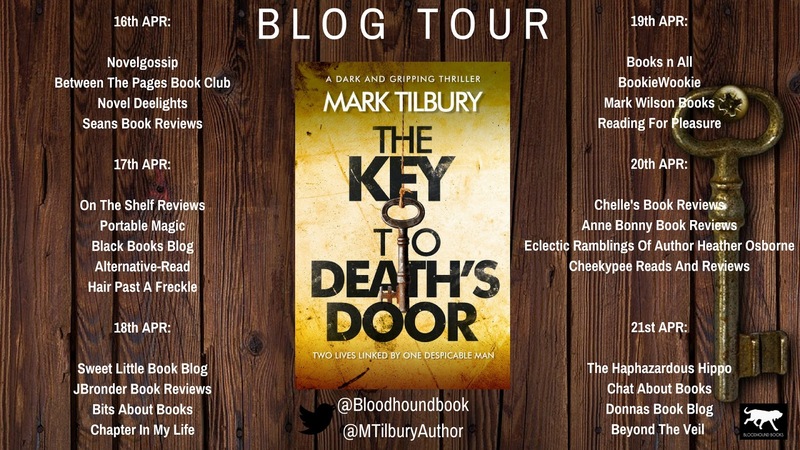 My thanks to Mark Tilbury for providing this excerpt, the publishers Bloodhound Books and also Sarah Hardy for my spot on the blog tour.